The referring dentist's practice is a highly specialized and modern dentist's practice where are exclusively treated patients, sent from other dentist's practices and surgeons with the aim to get a highly specialized treatment. 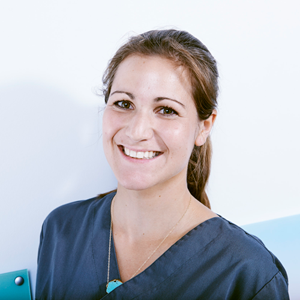 We offer surgery and endodontological treatment on a highest quality level. 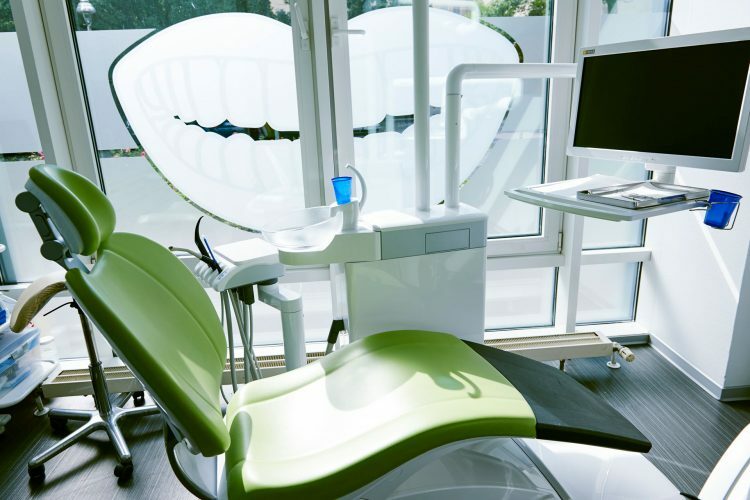 It is our aim to enlarge the treatment range of your dentist's practice without letting you as a treating dentist lose the contact to your patient. Basically we operate only microsurgery with micro-instruments and dental microscope / magnifying glasses. Direct insight in the treatments through perfect photo and video documenting in every Medical report. Your patients will not get a one-way consulting, but on the basis of the wide range and different therapy spectrum in our house is found the optimal therapy for your patient - naturally always after agreement with you. Accessibility through e-mail and telephone in case of requests within 24 h.
You can follow up every working step, even in the case when you happen to have no in-depth knowledge in those areas. You can do your internship and learn in the course of the treatment. We will not make the treatment without agreement with you. We don't intent to keep your patients. We just want to work in the area of our specializations. Basically the patients will be sent back and you get access to the complete documents. 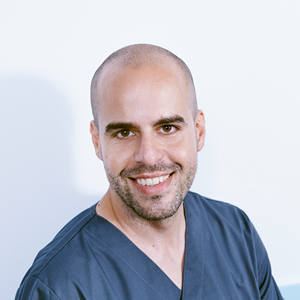 Master of Science in the area of Oral implatology (DGI) Four years specialization and deepening of his skills in a clinic in Copenhague, Danmark, with specialization in Implantology. Copyright © 2019 - In Der Praxis. All rights reserved. 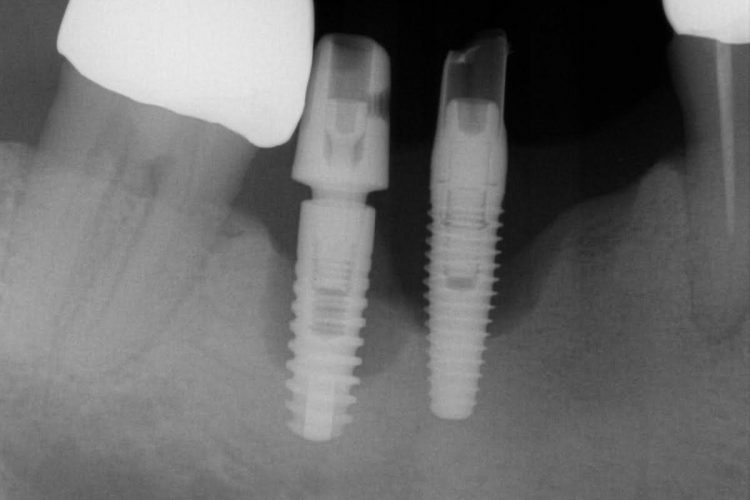 We accomplish all sorts of implantations with all current implant systems. We adjust our mode up to you. We'd love to advice you as well in the area of prosthetics and what would be the most reasonable for your patient. This osteogenesis is serving to build bigger bone areas especially in one-wall bone defects. Here is applied the golden standard for osteogenesis: The own bone of the patient. The special feature is: The blocks from the Linda Obliqua, taken gently with Friadent Microsaw or through Piezosurgery, isn't just screwed as a whole on the recipient's area, but the blocks is beng separated in discs and at the same time and from the area of removal are gathered chippings. The thin discs of the blocks are placed with distance on the bones for osteogenesis as bowls and the hollow space is filled with the particulate bone and sealed with the last disc. The meaning of the entire thing is: This way follows in a better way or in long-term osteogenesis, because inside takes place a faster bone vascularization and it stays long-term better preserved. This technique is very ambitious, time-consuming and is being implemented only by few surgeons. But we think that it represents the only reasonable possibility to augment long-term blocks and to generate new bone. The technique is implemented as well following indication without removal of blocks, but for the bowls is used a human specimen from the Charite Hospital. The inner part is build again with own bone chippings. Naturally we offer also following an indication all popular possibilities of the osteogenesis (osteogenesis through biomaterial, internal sinus lifts etc. ), whereas we do prefer the own bone. The external sinus lift is serving the osteogenesis in the upper jaw in the area of the jaw cavern. 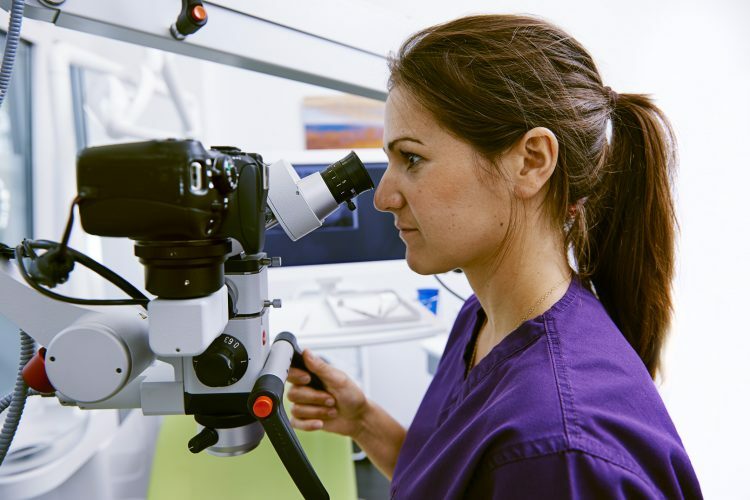 The specific feature in our house is such that we are undergoing every intervention exclusively with the microscope with minimally invasive approaches. While doing so the bone and in particular the Schneiderian membrane are protected. We most often have no swelling whatsoever or complications with our sinus lifts, as this intervention can be operated through minimally cut steering and minimally approaches through the microscope. At all surgery interventions the primary wound healing has upper priority. It is the key to success for every surgery intervention. Through this focus the soft-tissue is placed in the centre with us. We are practicing PA-surgery (parodontology surgery) with resection or regenerative following the state-of-the-art point of view. We will counsel with pleasure you and your referred patients in the course of this complicated topic set about the issue which therapy the right one would be. Also in cases when possibly the non-surgical PA-therapy the most reasonable one would be. Lots of patients are suffering chronic complaints which often are arising from abnormal immune protection. The topic of metal-free sustenance is playing nowadays a constantly increasing role, caused by rising trigger causes and co-factors from the present-day environment. We are performing biochemical testing in collaboration with the referring dentist of the materials to be implemented and co-operating with the Institute for Medical Diagnostics Berlin - Potsdam MVZ. In case of Titanium Intolerance respectively in case of polyallergenic patients we use metal-free Zirconia implants. 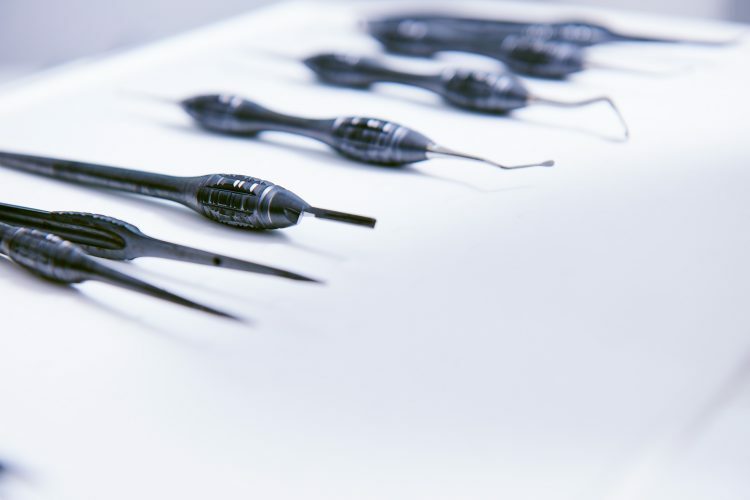 We are one of the few practices in Berlin which has numerous and good experiences with ceramic implants and implements those on a regular basis. We use various systems (Straumann, OMT, Swiss Dental Systems). We'd like to advice you as a referring dentist in the field of prophetic supply, in case you have less experience in the field of full ceramic implants and would like to let your patients be supplied with Zirconia implants. Furthermore we do stock Neuralgia-Inducing Cavitational Osteonecrosis (NICO)-treatments, amalgam tattoo removal treatment and removal of flocked areals. We mostly support the own wound healing with own blood/PRF-Membranes. All endos are carried out with us with microscope and the reciprocal system for machine preparation. Most modern methods with a combination of microscope application, consistent asepsis through coffer dam, electro-magnetic length measurement, use of the Reciproc System, special cleaning and flush protocols and a final three-dimensional filling and bacteria-proof sealant of the tooth are a precondition for the success. For cover of perforations is used the MTA. Lots of patients are suffering chronic complaints which often are arising from abnormal immune protection. The topic of metal-free sustenance is playing nowadays a constantly increasing role, caused by rising trigger causes and co-factors from the present-day environment. We are performing biochemical testing, in collaboration with the referring dentist, of the materials to be implemented and co-operating with the Institute for Medical Diagnostics Berlin - Potsdam MVZ, and are using respective alternative materials. We'd like to advice you as a referring dentist about this topic. J. Tasler & M. Steude. M. sc. The use of our website is generally possible without using submitting personal data. As far as on our websites is ascertained personal data (e. g. name, address or email addresses), it always is ensuing the data, insofar as this is possible, on a voluntary basis. This data shall not be transferred to third parties without your explicit consent. We are pointing out that data transfer in internet (for example in communicating via email) can manifest security gaps. A gap free protection of data before the access of third parties is not possible. The use of contact data, in the frame of the impressum duty, by third parties for sending of unsolicited advertising and information materials is explicitly disagreed herewith. The site operators are exclusively keeping under reserve legal steps in case of unsolicited sending of advertising information, such as spam emails. This website is using Google Analytics, an advertisement analyzing service of Google Inc. (“Google”). Google Analytics is using the so-called “cookies”, text files, which are saved on your computer and which are enabling an analysis of the website’s use by you. 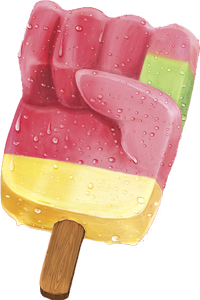 The information, generated via the cookies, about the use of this website are normally transferred to a Google server in the USA and saved there. 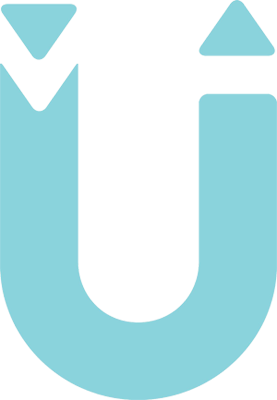 In case of activation of the IP Anonymization on this website your IP address is being however shortened beforehand within the EU member states or in other EEA Agreement states. Only in cases of exemption the whole IP address is sent to a Google server in the USA and is shortened there. In this website’s operator assignment Google shall use this informations to evaluate your use of this website to draft reports of the website’s activities and to render further services, linked with the website use and the internet use, towards the website operator. The IP address, transferred in the frame of Google Analytics by your browser, isn’t merged with other data by Google.